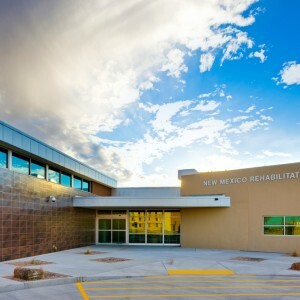 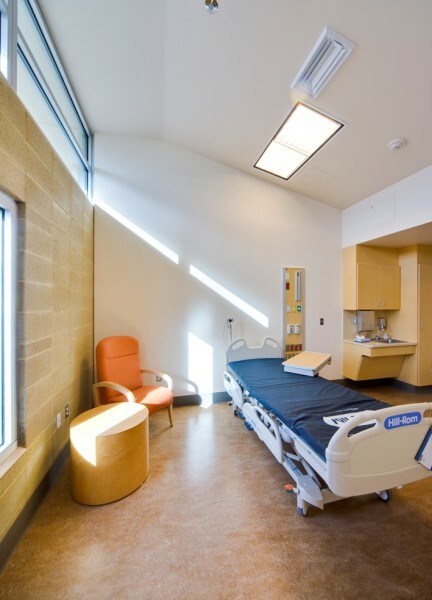 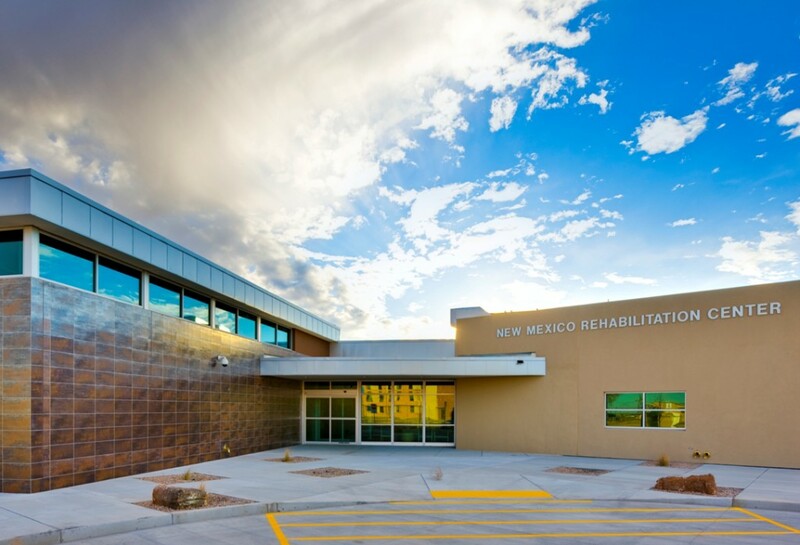 The 43-bed rehabilitation hospital houses a wide range of rehabilitation services. 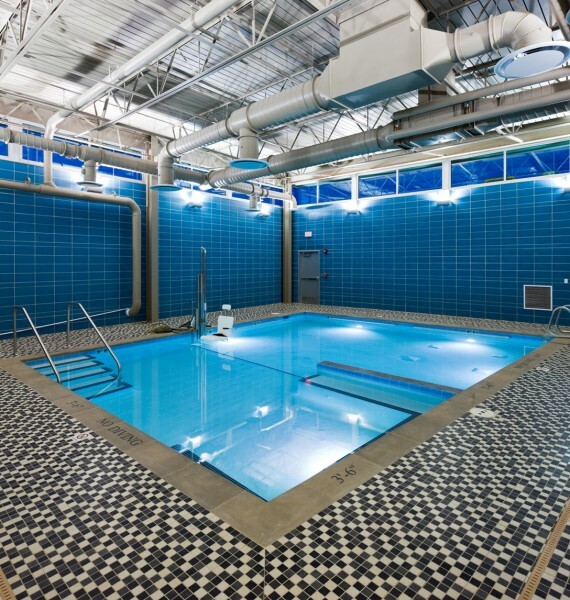 To cater to the needs of the rehabilitation services, the facility includes an indoor heated therapy pool with a below-grade design finished with tile. The pool area includes locker rooms and other support areas with physical and occupational therapy gym space all monitored by an elaborate access control system with video surveillance. Early Virtual Design Construction involvement gave the team the opportunity to solve deficiencies in the Mechanical drawings. 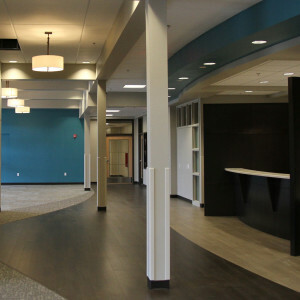 The redesign eliminated re-work saving the owner twenty to thirty thousand dollars, a two-month schedule delay, and potential quality and safety issues. 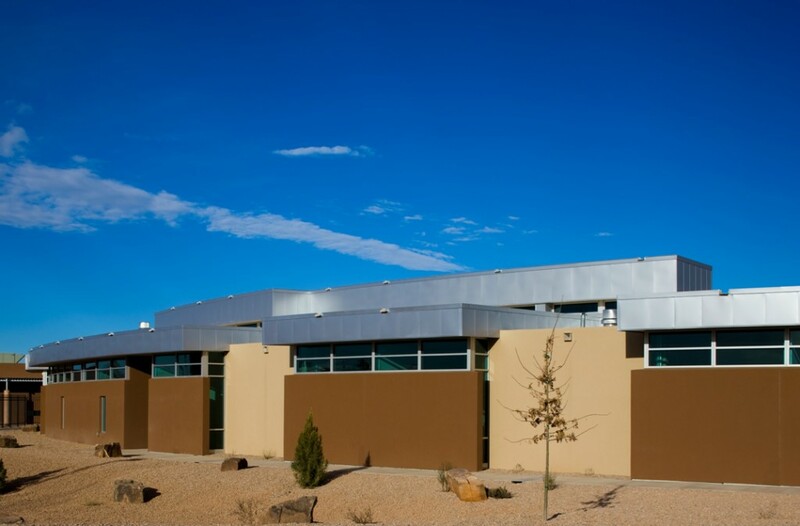 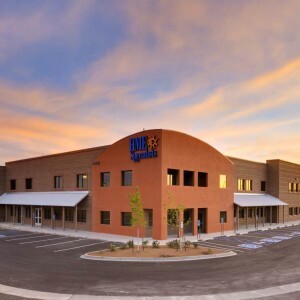 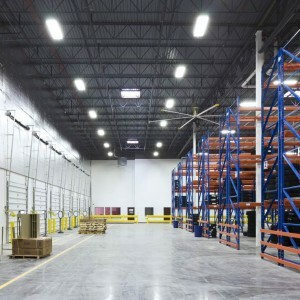 This project achieved LEED Gold certification from the USGBC.